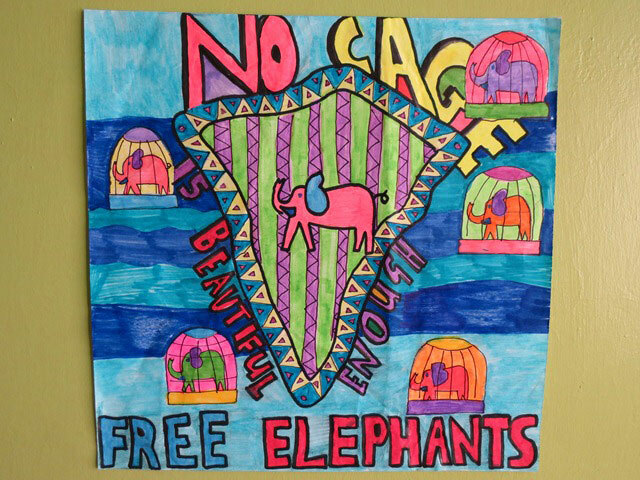 Welcome to the Animal Action Art Gallery. 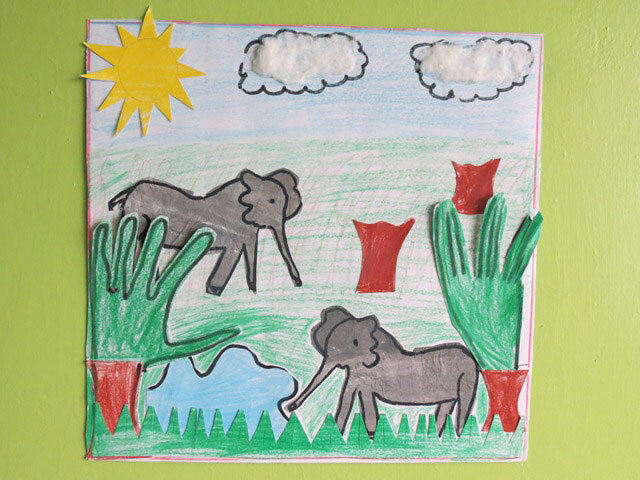 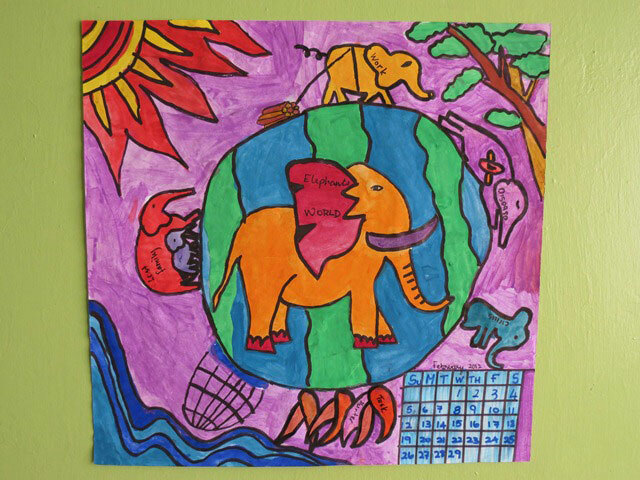 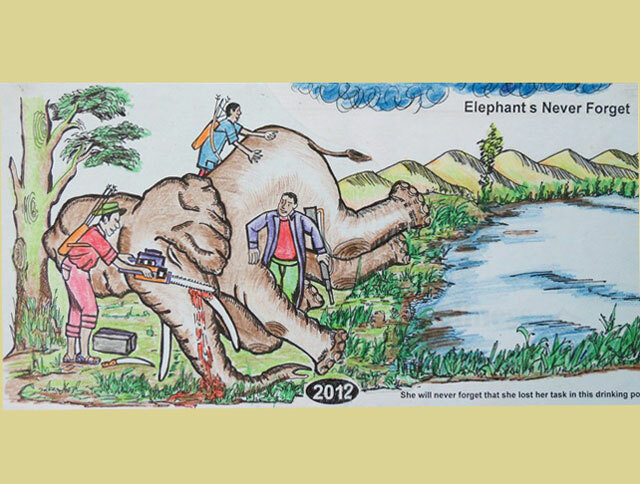 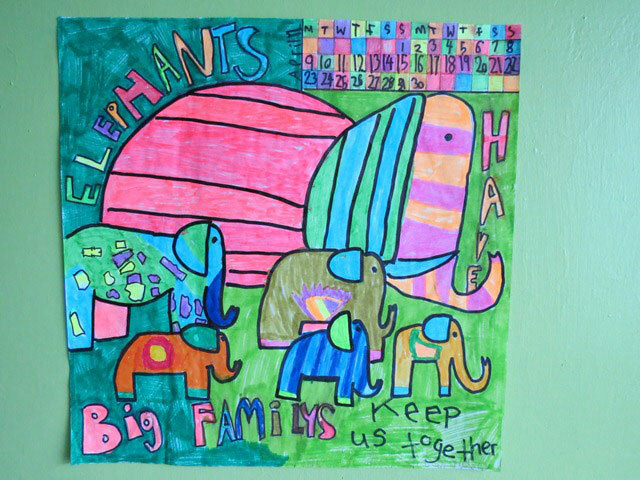 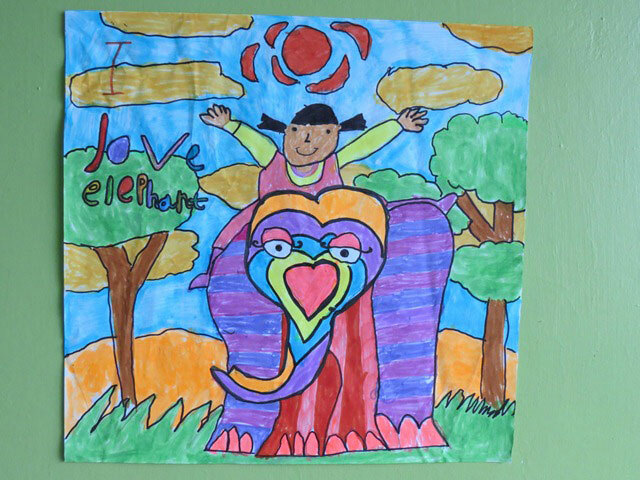 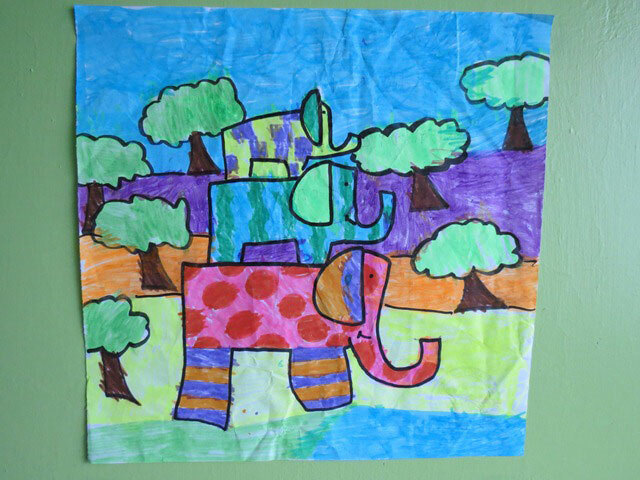 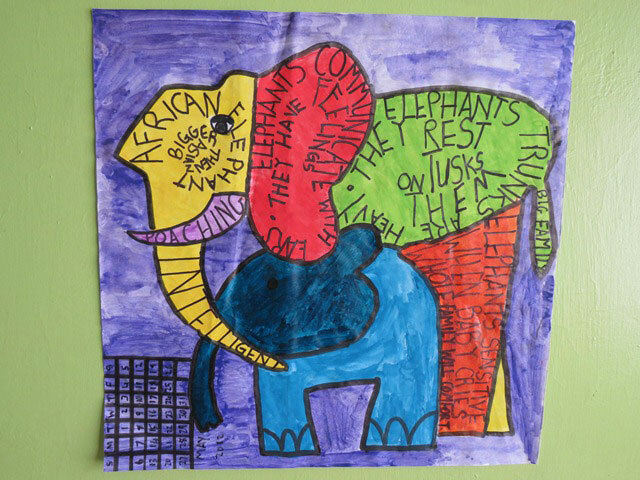 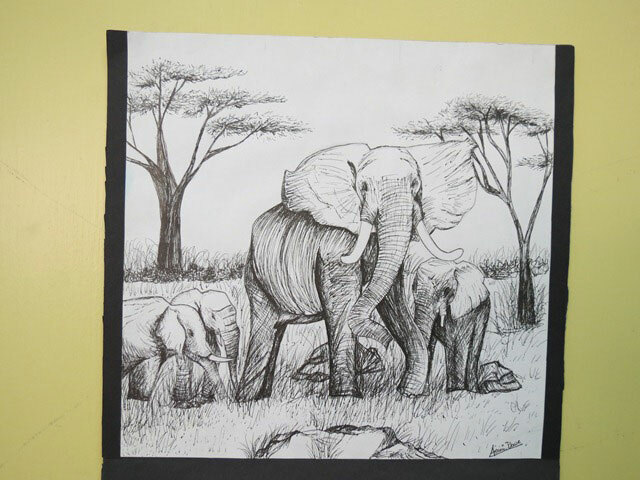 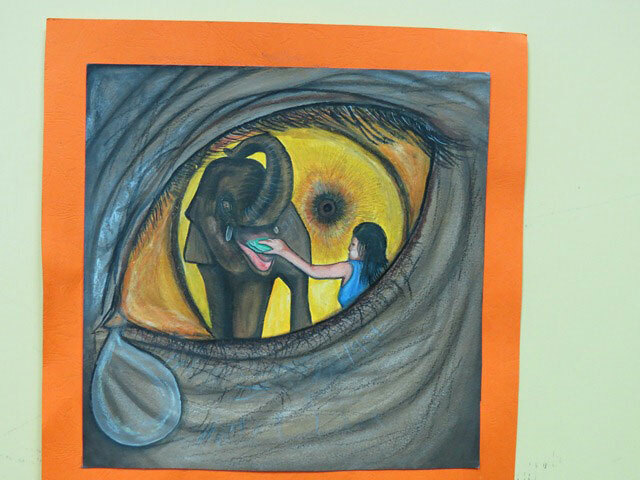 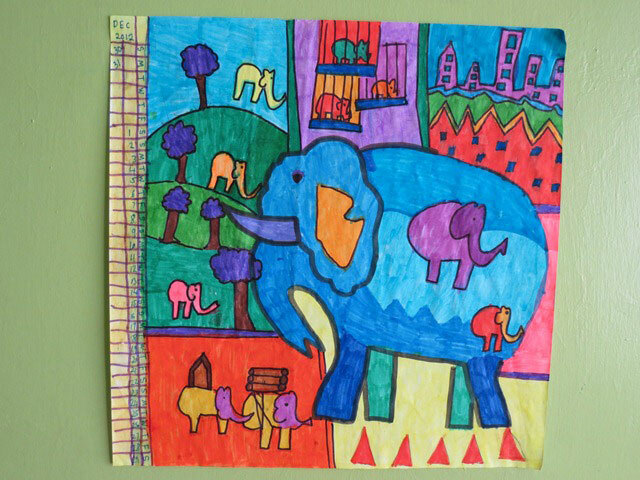 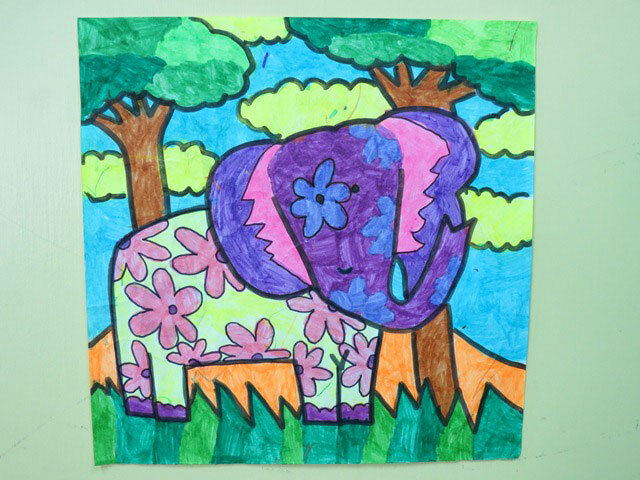 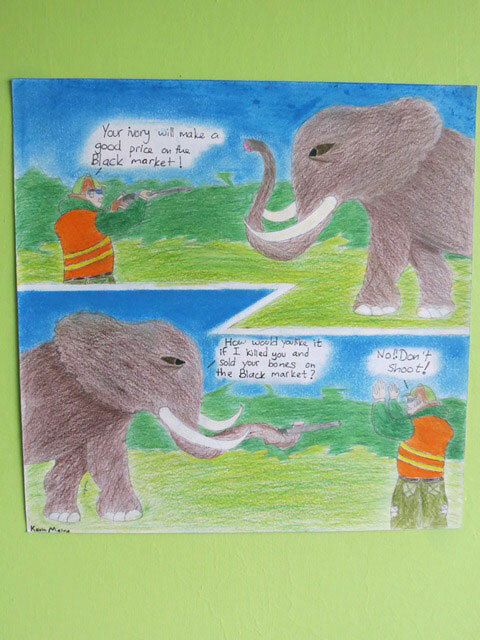 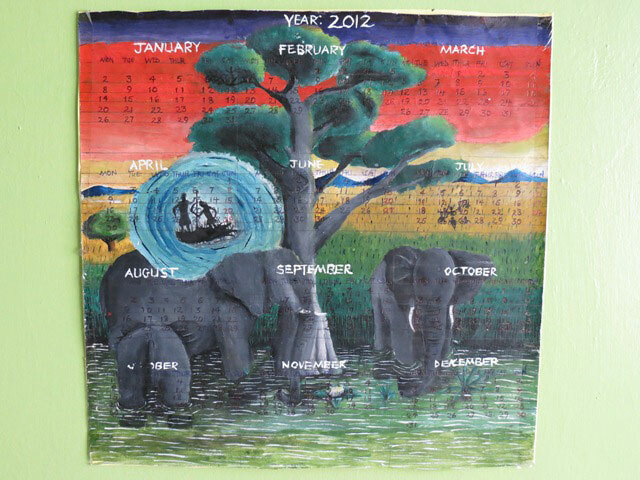 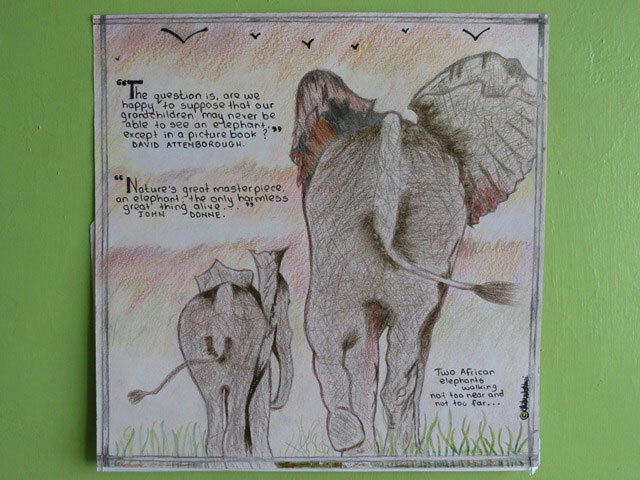 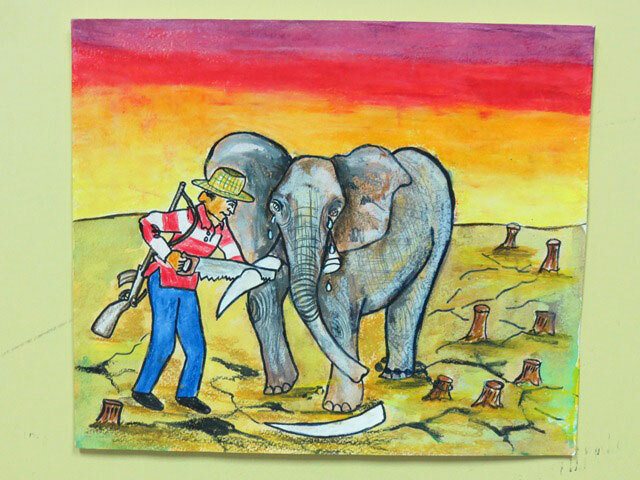 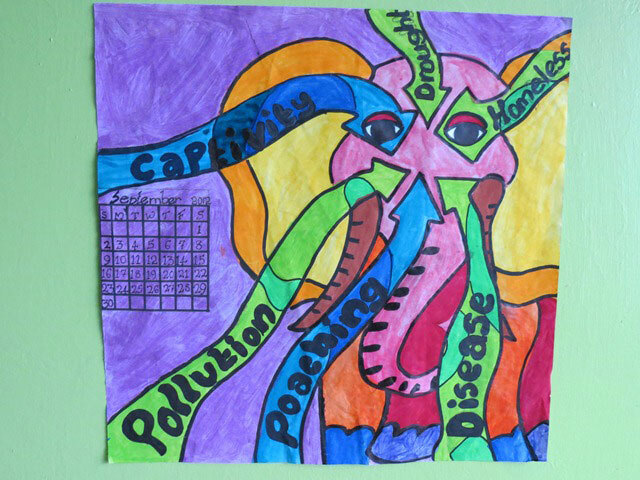 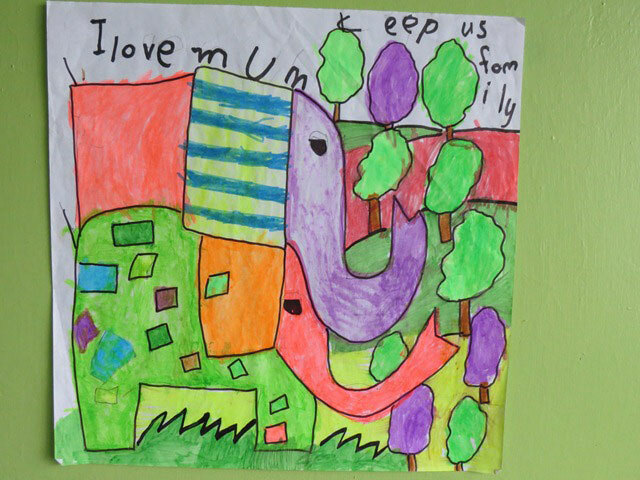 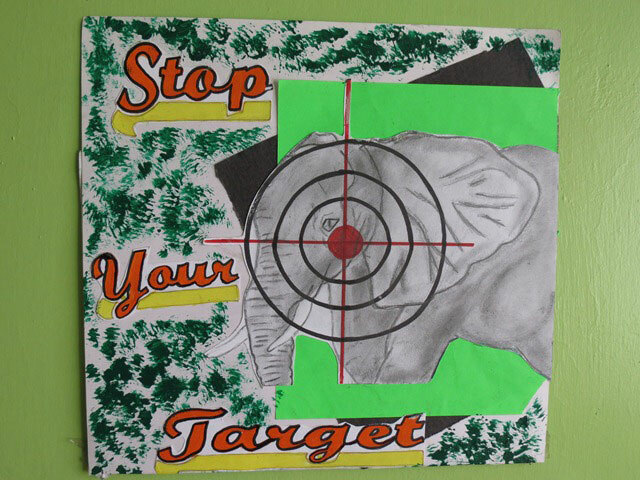 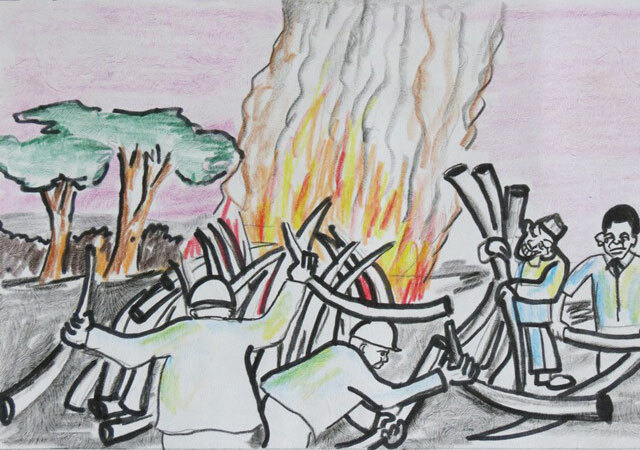 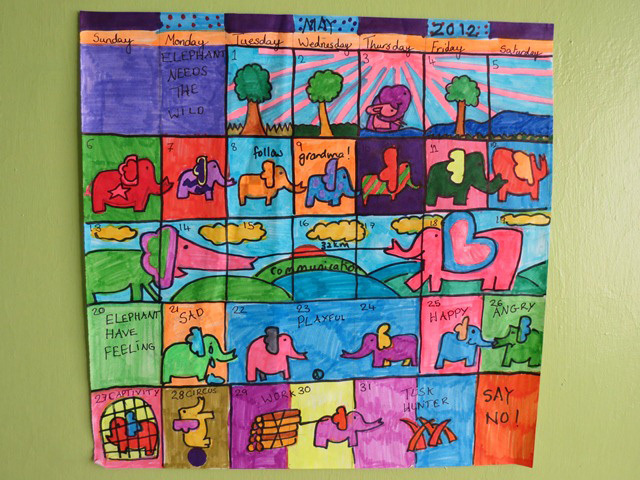 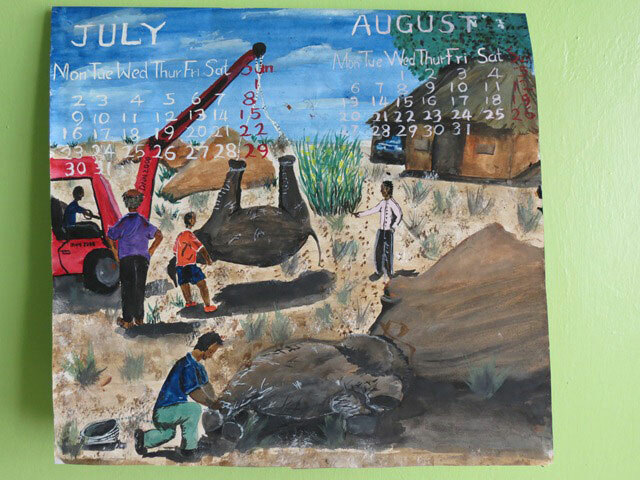 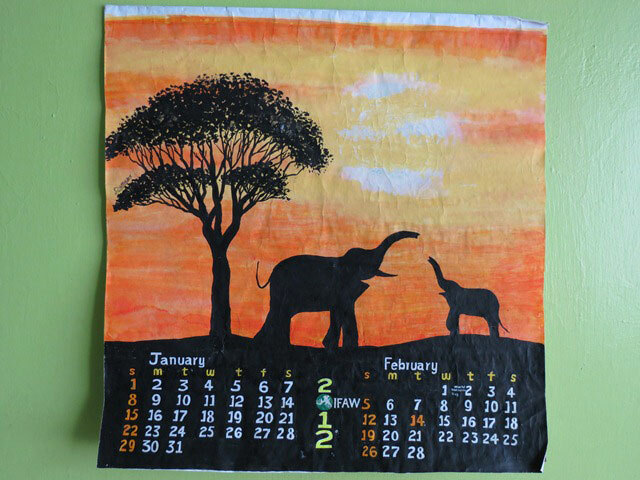 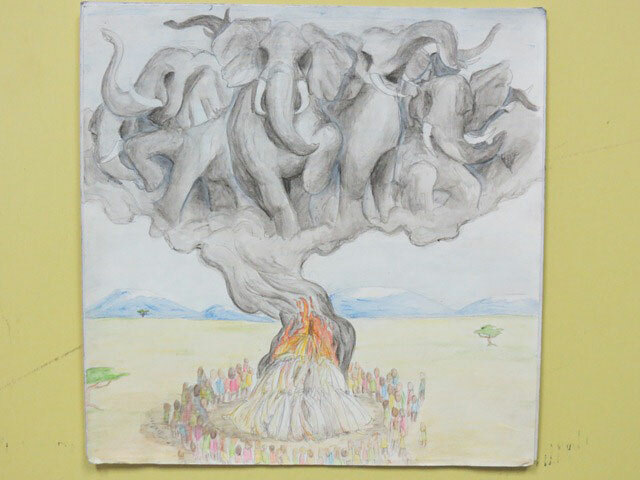 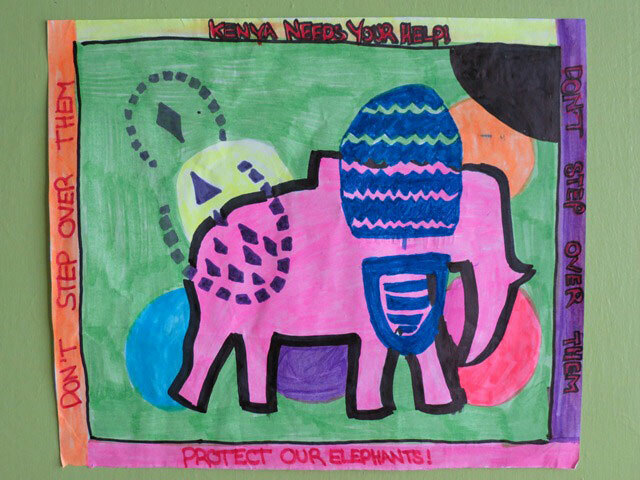 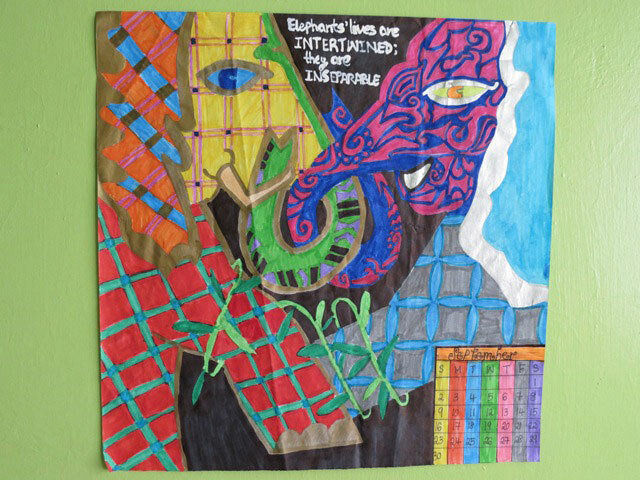 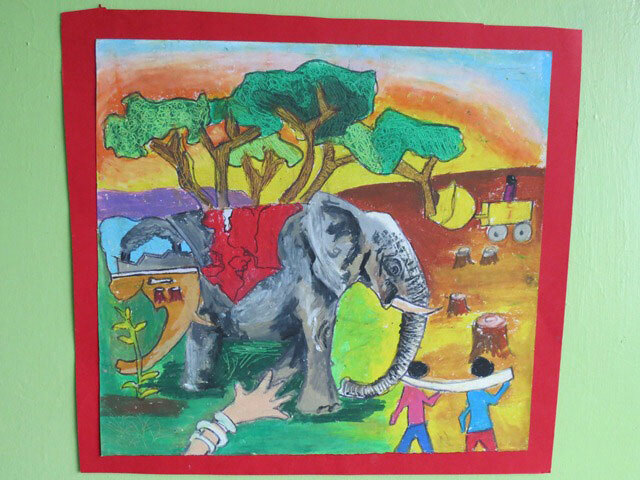 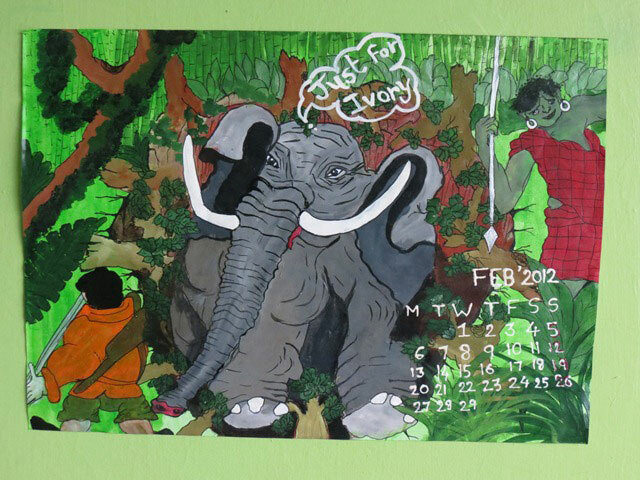 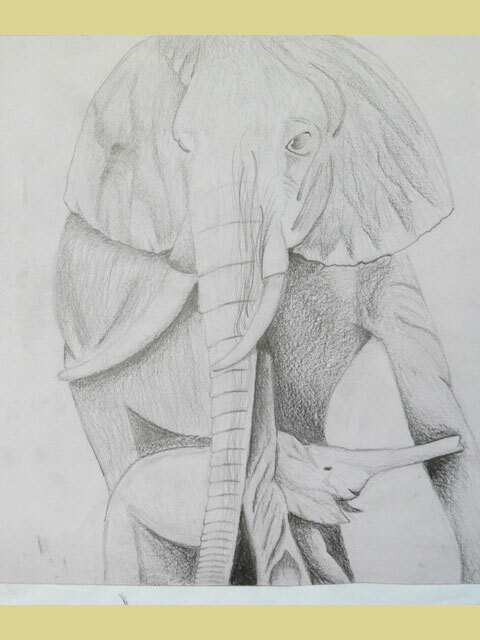 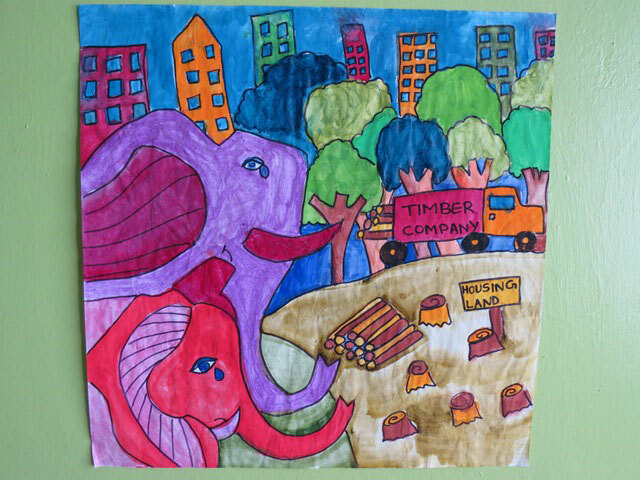 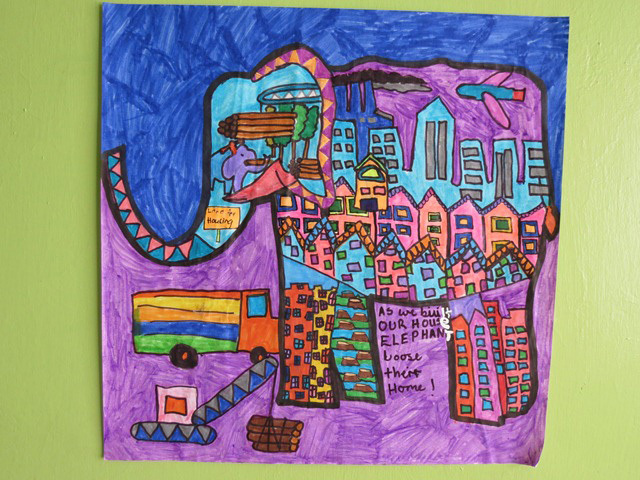 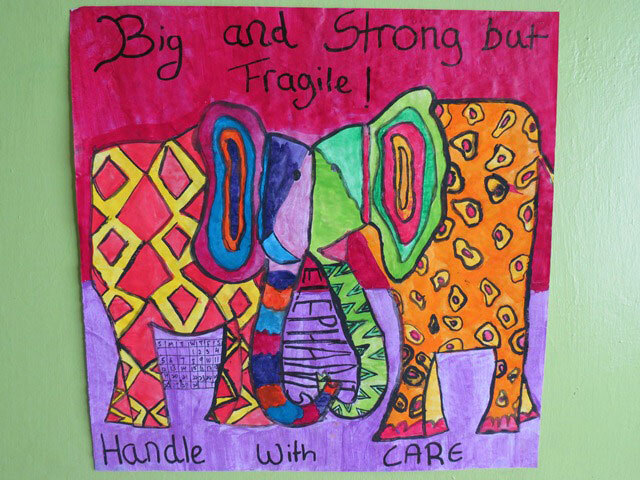 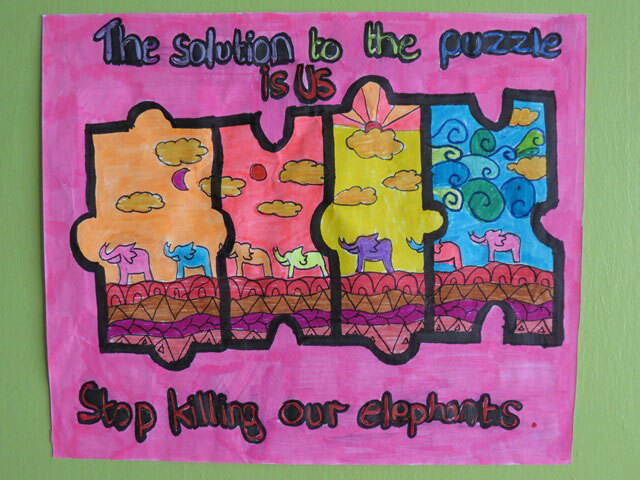 For more than 12 years now, IFAW's office in Kenya has received thousands of artworks, painstakingly drawn or painted by children and youth for the annual Animal Action Education art competition. 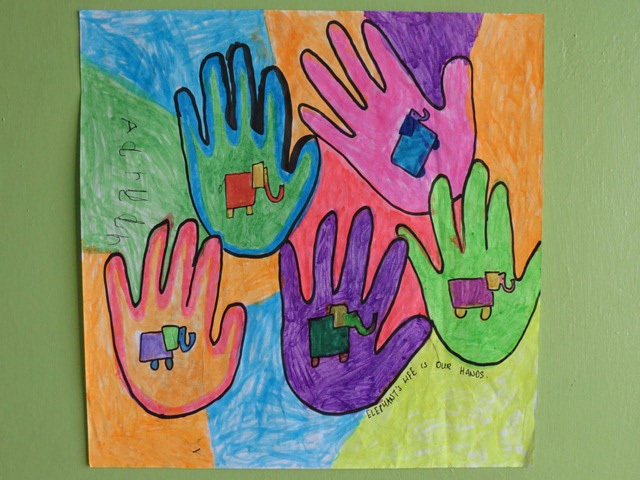 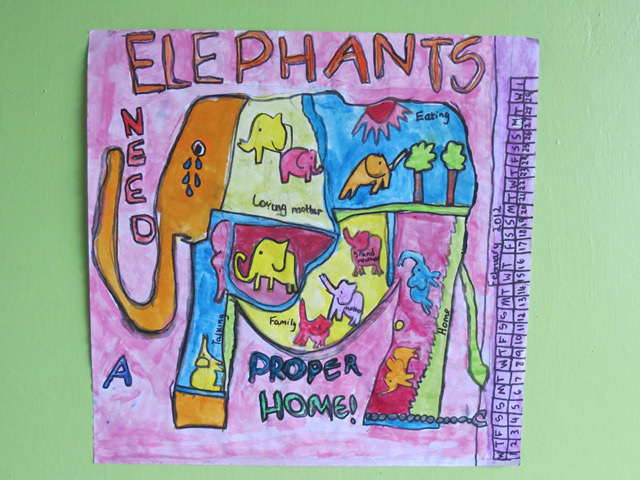 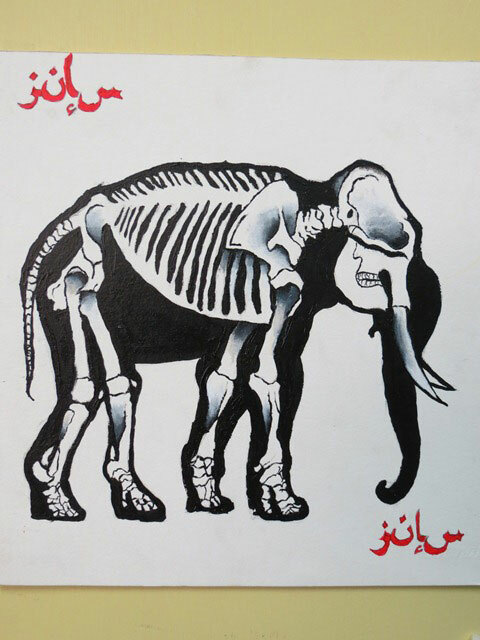 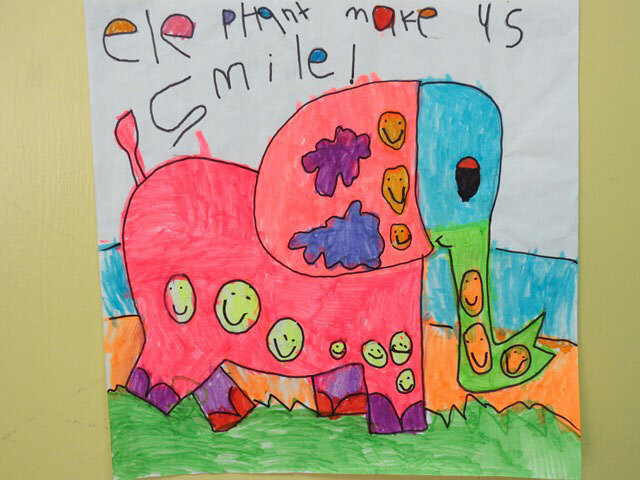 The theme of the 2011-12 design competition was "Elephants, Never Forget", as you will see from the expressions below. 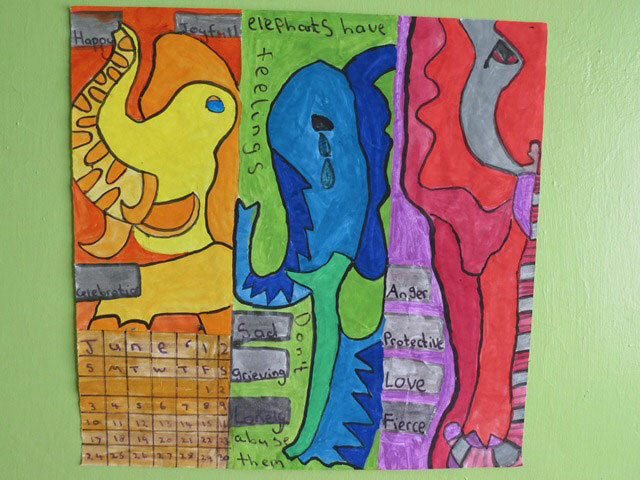 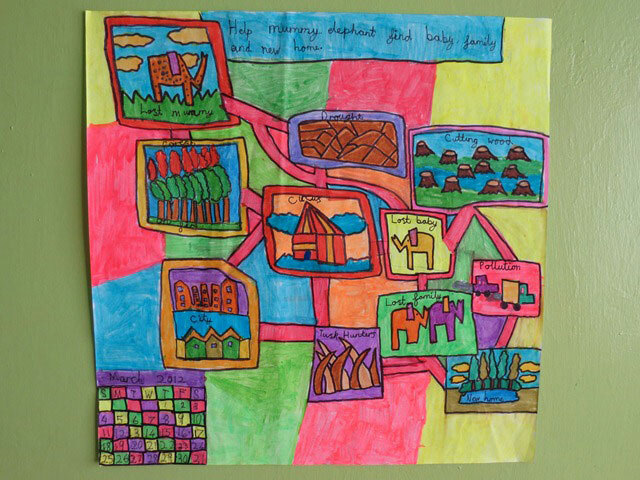 Please enjoy these masterpieces from the hearts and hands of the winners - colourful, creative and refreshingly deep in interpretation.